It’s amazing that it is November 2014. I really enjoy November. It’s Thanksgiving. For the Eide family that means getting together with extended family for lots of fun food and football. It’s the start of basketball season for most teams. It’s also when we start thinking towards Advent and Christmas. There might be some snow which means snowmobiles and snow blowers…ok not as fun but still very pretty when it comes. One thing about November that is close to the heart of Eide family is that it is National Adoption Month. It’s a month to pay extra attention to needs of orphans and the power of adoption. 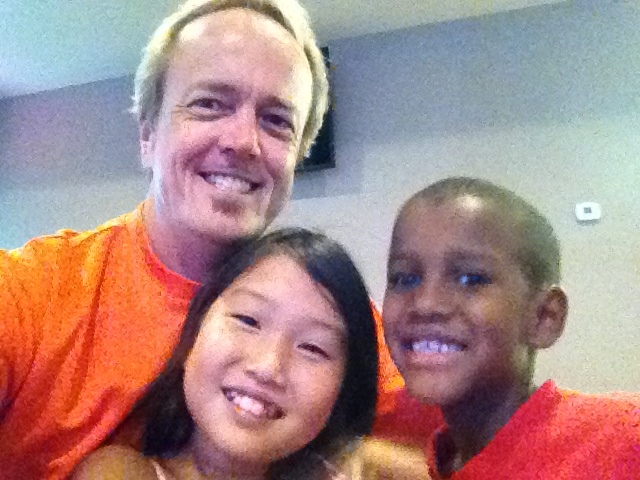 As most of you know our Makenzie is adopted from Korea and our son Teshome is from Ethiopia. I never have enough passion to express what an amazing gift and privilege it is from the Lord to have them in our family! But I believe I speak for our family and for a lot of other families when I say that orphan care and adoption is a team effort. Even more so it is a need that still warrants more attention. It can easily fly under the radar because adoption seems like a parent thing or that orphan’s thing or foster care is for those amazing people who have a heart for that. 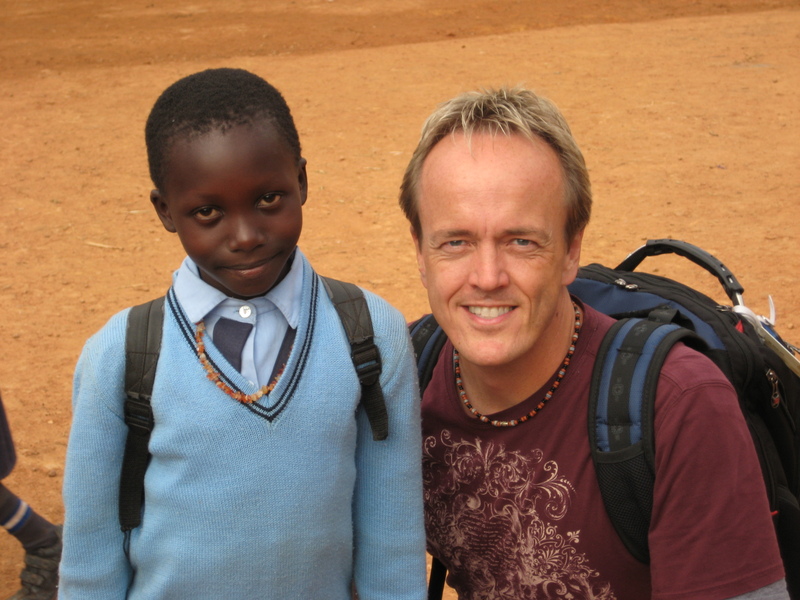 Would you be willing to hear me when I say caring for children in need is a believer in Jesus thing? James says it’s true religion when we take care of those who can’t help themselves. Why does Jesus talk so much about taking care of orphans, widows, the sick, imprisoned, disabled, and so on? I think because He knew in our fallen world it would be a huge issue and because those people are His sons and daughters. Yet it’s easy to forget. Can we do something this month to fight for the children in poverty, orphans, families in adoption, and families willing to be foster care families? Being blunt my friends, if you say you love Jesus, then this challenge involves you and your love for your Savior. Scripture is clear. It’s not a duty; it’s an act of being a follower. So for this month here are some ideas for you, my friends, to engage in the lives of children in need this November. 1. Find a family you know in your community that is adopting or has adopted and ask what they need. Don’t assume what they will say. Every family is unique. They will appreciate it more than you could imagine. Believe me: it will be a blessing. 2. Find an agency that deals with adoption/foster care and call them/email them and ask what needs can be met. It’s not just about money. It would be awareness, Facebook posts, clothes, volunteers, etc. 3. Sponsor a child in a third world country with Compassion International. You have heard me say a hundred times but it works and once you engage in it, your life will be more filled for it and a child in need can meet Jesus in a real way through your sponsorship. When Jesus said when we reach out to the least that that is Him, He meant it for real. You might be amazed how God uses your willingness to help a child to actually draw you closer to Jesus Himself. Let’s make a significant impact this November.